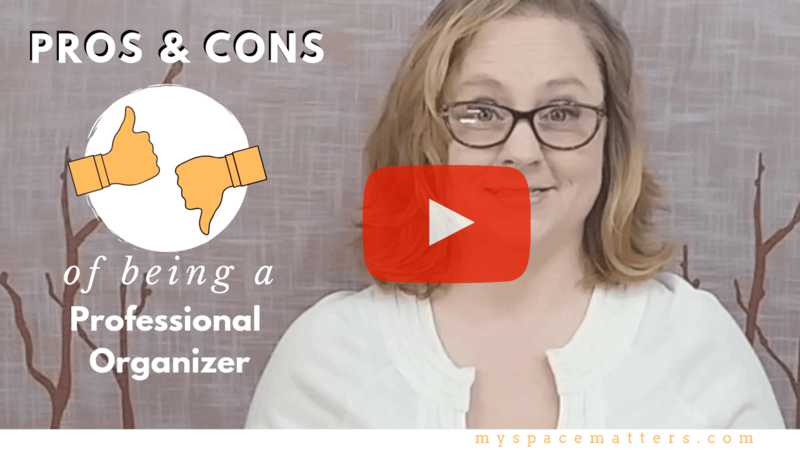 If you are wondering what it’s like to work as a Professional Organizer, you are in the right place because in today’s video I’m sharing some of the pros and cons of having a professional organizing business. 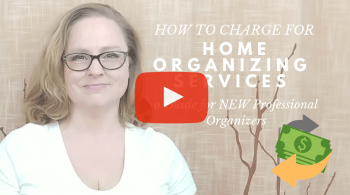 There is so much to love about the business of home organizing; you get to help people, be your own boss, and are constantly learning new skills while meeting interesting people. I also want you to be prepared for some of the downsides of this business. Your income can vary from week to week, you may work with clients who have a chronic problem (you can’t “fix” everyone), and it’s sometimes strange asking for money to do something you find easy and fun. A great way to get started in the business of professional organizing is with a training class. I’ve created an affordable course for you to learn how to turn your natural talents into a sellable service. Click HERE to join this course at Udemy.com and receive your discount code. When I became a Certified Professional Organizer in 2007 I was already training a team of organizers and growing the community of organizers as President of my local NAPO Chapter. Now I’m here to help you grow your career! 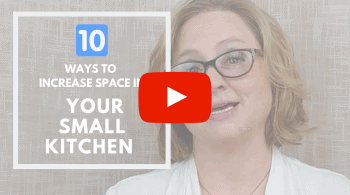 E-mail your questions about the business of home organizing to info@myspacematters.com.